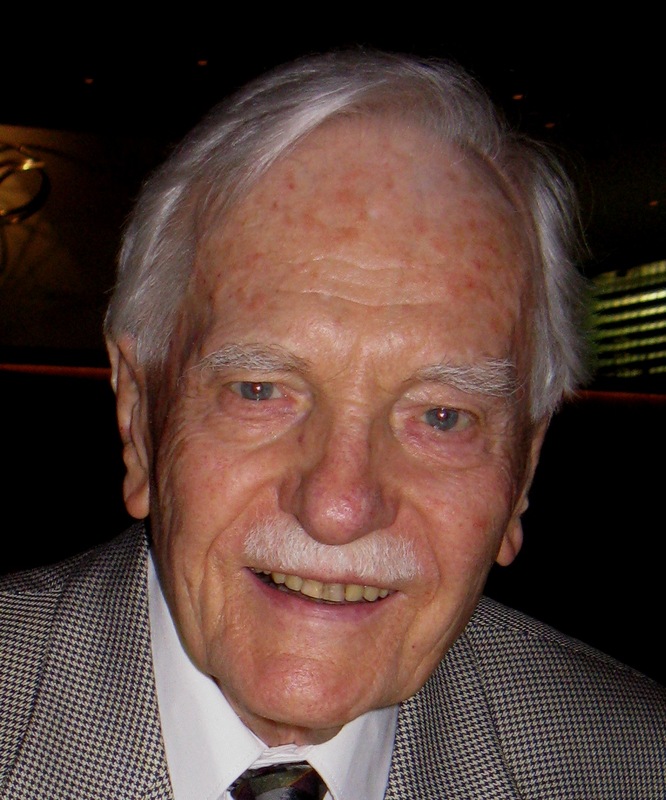 Dr. Walter H. E. Roschlau was a distinguished medical doctor, researcher and professor, whose work included the development of the first high-efficiency artificial kidney in Canada with Canadian surgeon Dr. Gordon Murray, the development of anti-coagulants at the Connaught Laboratories, and research on blood clotting mechanisms and fibrinolysis, joining the Department of Pharmacology at the University of Toronto in 1966. He played a major role in teaching medical, arts & science, dentistry, pharmacy and graduate students, and was co-editor of the textbook Principles of Medical Pharmacology for the 3rd (1980) to the 6th (1998) editions. Walter was a dedicated and thorough teacher, who set high but fair standards for his students, was always available to help them, and earned the gratitude and esteem of many who interacted with him, even years after their graduation. The Dr. Walter Roschlau Memorial Award was established to recognize his dedication to teaching by honouring students with the best academic records in the graduating class of the Arts & Science programs in Pharmacology & Toxicology. This award is presented by the Department for Outstanding Achievement in a Pharmacology or Biomedical Toxicology Major Program. The award recognizes the highest academic achievement in our courses by a student graduating from one of our Major programs. This award highlights the excellent and long-standing nature of Professor W. Mac Burnham’s contributions to The Department of Pharmacology and Toxicology’s Educational Programs. This award is presented by the Division of Teaching Laboratories and recognizes the top student within the Undergraduate Laboratory course. The Dr. Malle Jurima-Romet Award was created to honour the memory of Dr. Malle Jurima-Romet, an outstanding Ph.D. graduate of our Department who balanced her scientific training with a passion for music and the arts. Following her Ph.D. training in drug metabolism and pharmacogenetics, Malle enjoyed a successful career in research and executive positions with Health Canada, Phoenix International, MDS Pharma Services, and Celerion. She was also a talented administrator, devoting her time and expertise to the Society of Toxicology of Canada for many years. The award is meant to offset costs associated with extracurricular pursuits in the arts by a graduate student in our Department. The award may be renewable for up to three years. To qualify, applicants must be a full-time Canadian graduate student enrolled in the Department of Pharmacology and Toxicology. Applicants will be considered on the basis of academic excellence and extracurricular pursuits in the arts, described and documented in a short essay (maximum length 3 pages double-spaced) submitted to Dr. Peter McPherson. Those who would like to renew their awards are required to reapply. The deadline to apply is Thursday, April 25, 2019. The award will be presented at VIP on June 21, 2019. This award is presented by the Graduate Education Committee to a recently graduated Ph.D. student for outstanding scientific contributions made during the course of the Doctoral program in Pharmacology at the University of Toronto. The award is given to the top graduating student and is awarded during the Annual Visions in Pharmacology Research Day. Adjudicated by the PGSA and presented to a graduate student who has significantly contributed to the Department by advancing the interests of graduate students and/or improving the experience of graduate studies for graduate students in the department.